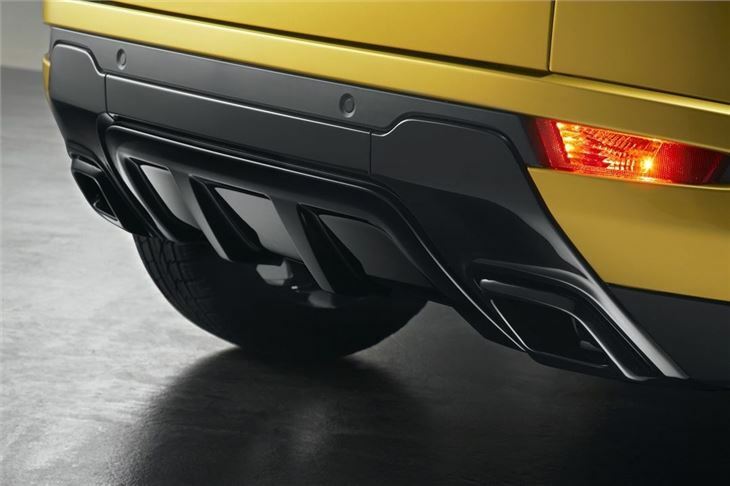 Range Rover has launched a new Black Design pack for the stylish Evoque available initially on a limited edition Sicilian Yellow model that comes with a contrasting black roof. There is also a version that comes in the reverse with Santorini Black paintwork and a yellow roof. 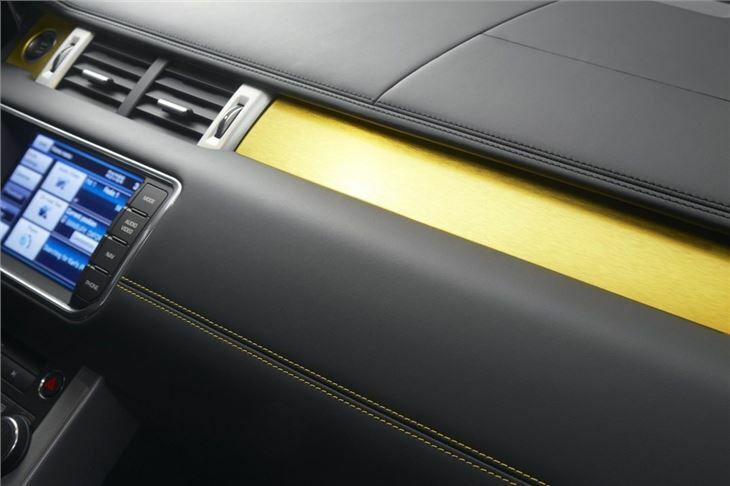 There are additional details inside with yellow stitching on the seats and doors plus a yellow strip across the dash. The limited edition model is available to order now with cars scheduled to arrive in May. From April the Black Design pack will be available on all Dynamic models and includes 20-inch gloss black alloy wheels, darkened headlight and front fog light surrounds, clear rear lights, black bumper sections and a rear sport spoiler. 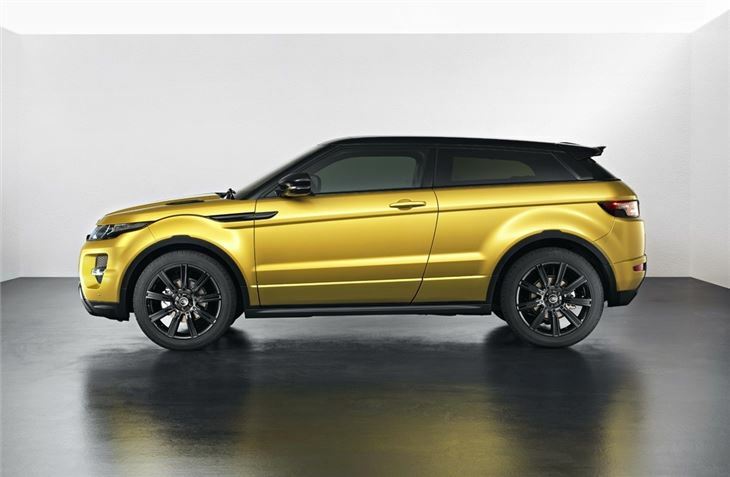 The pack will be available on both Evoque Coupe and the five-door models. 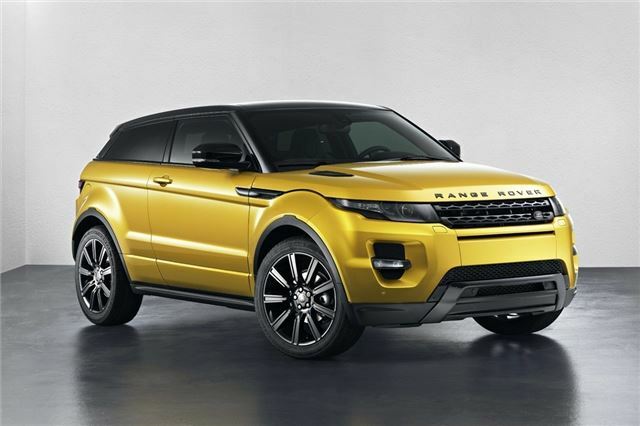 The Evoque is available with three different engine and gearbox combinations. The majority of models are powered by the 2.2-litre diesel engine, badged SD4. The 190PS unit comes with either a six-speed manual or six-speed automatic gearbox and four-wheel drive. 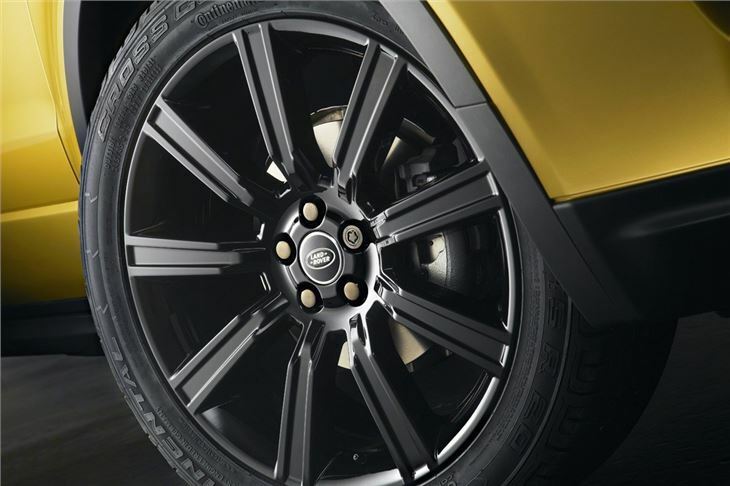 The two-wheel drive eD4 is powered by the 150PS TD4 version of the engine combined with a six-speed manual gearbox and emits CO2 of 129g/km. Finally there's the Si4 petrol engine with 240PS and a six-speed automatic.